The hush of no people, the rush of some future. It all slides past in the dark. Some sleep come now I’m begging my head. A bleat for less substance. Of her and of her and of her and of her there. But not here, for sure. 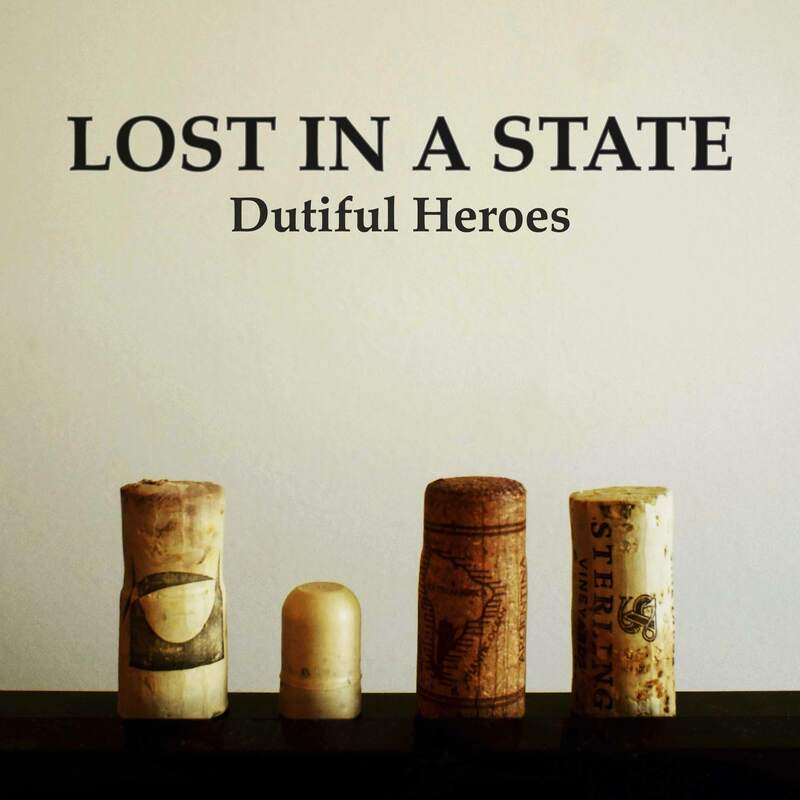 The music version of Hush of No People is the second track of the EP Dutiful Heroes. Download it here!